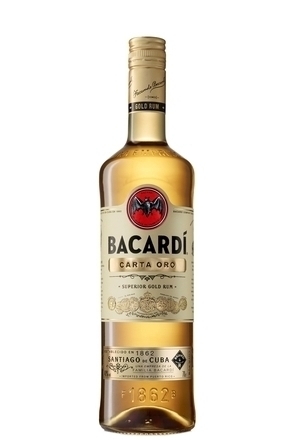 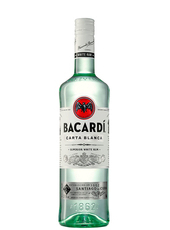 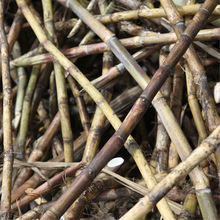 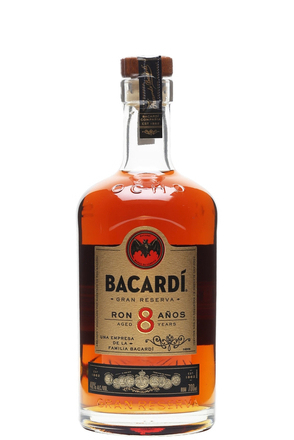 "El Ritmo represents the rhythm and soul of the Bacardi family. 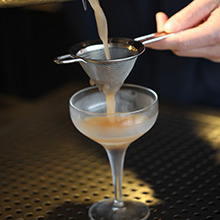 This cocktail seeks inspiration from the feeling and culture of Central and South America. 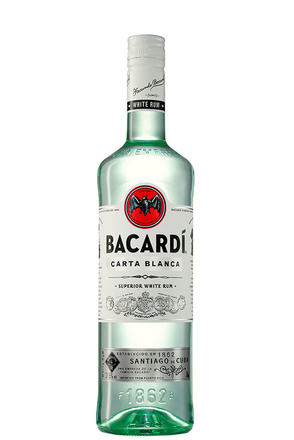 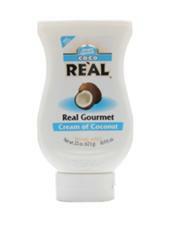 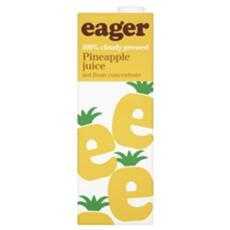 With tropical notes of pineapple, coconut and lime, it pays homage to the Puerto Rican classic: Piña Colada." 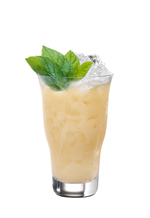 We say: Pineapple juice, lime and coconut cream give this Legacy entry a hint of tiki and somewhat mask the rum. 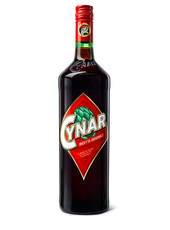 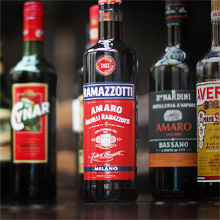 Amaro is the curve ball that makes this drink stand out. 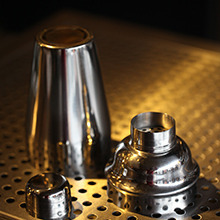 Canadian BACARDÍ LEGACY 2016 winning cocktail by Giancarlo Quiroz Jesus, The Diamond, Vancouver.